Simply put, a competency describes the behaviour or actions that can be seen when a job is being done well. Organisations use competencies to get consistency in what they do, ensure people are treated equitably, enhance communications, improve stakeholder relationships and establish high standards of quality and performance. 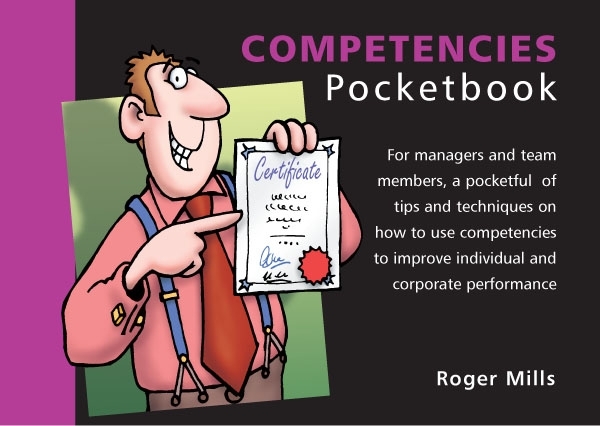 The Competencies Pocketbook explains how to develop a competency framework, how to assess competencies and how to reap the benefits from both the individual’s and the organisation’s perspective. It also describes why some competency initiatives don’t work and how to make sure that yours does.